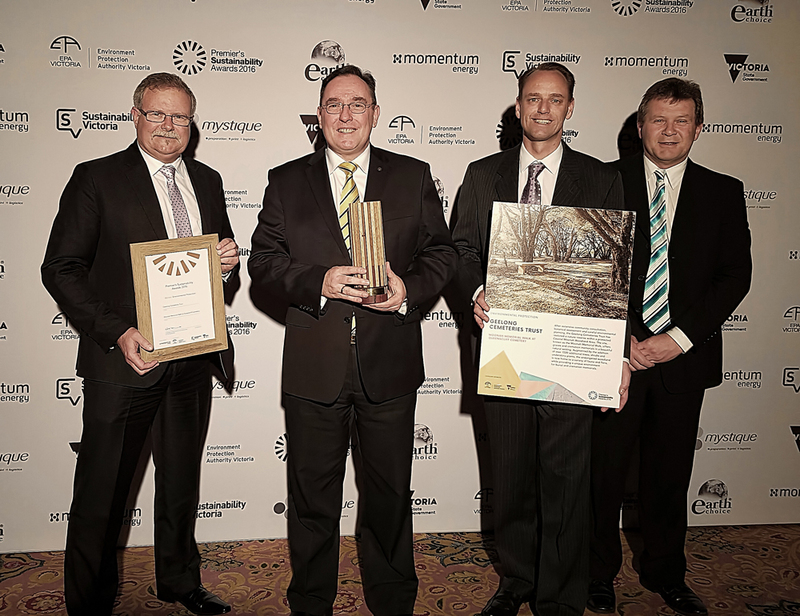 Heritage environment, cemetery, and award – WINNERS! 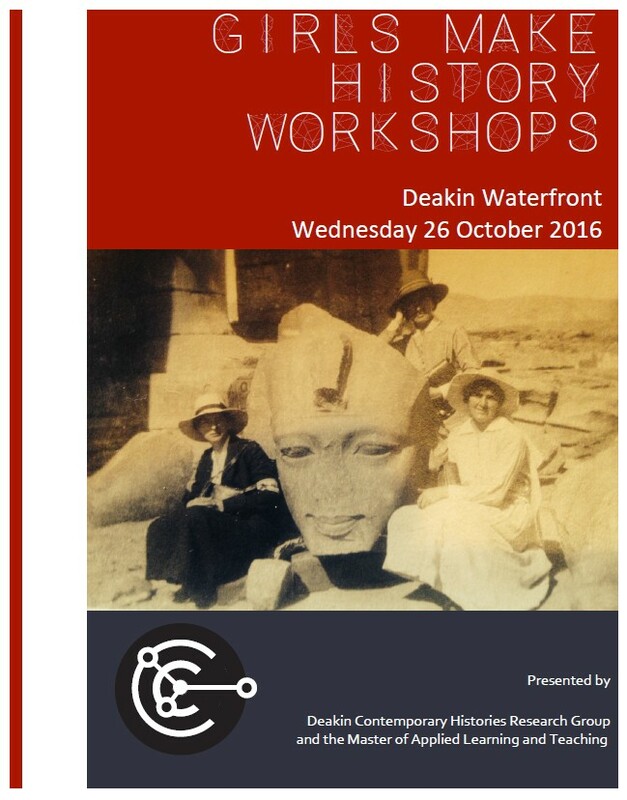 Back on 25 September 2016 I posted a blog with the above title minus the last bit … [ – WINNERS! ] . 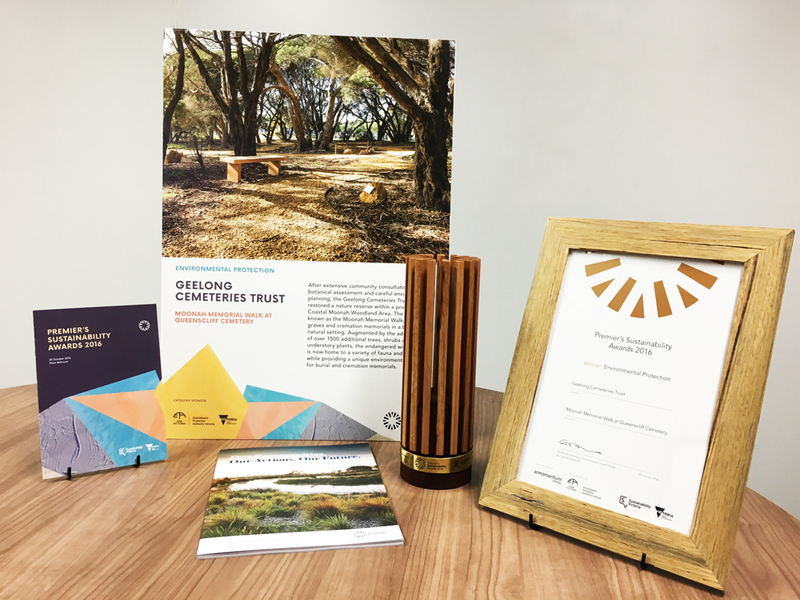 The new title with its addition says it all – the Geelong Cemeteries Trust won the 2016 Premier’s Sustainability Award for the category of Environmental Protection. 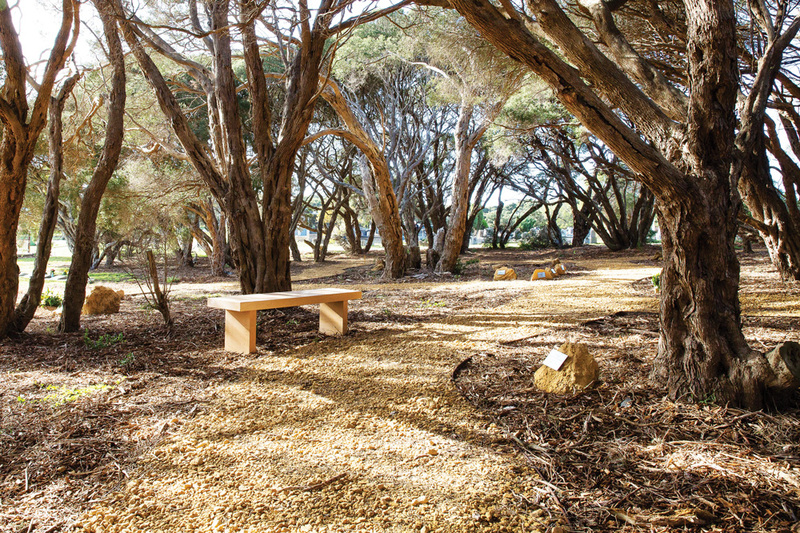 Congratulations to the Geelong Cemeteries Trust. 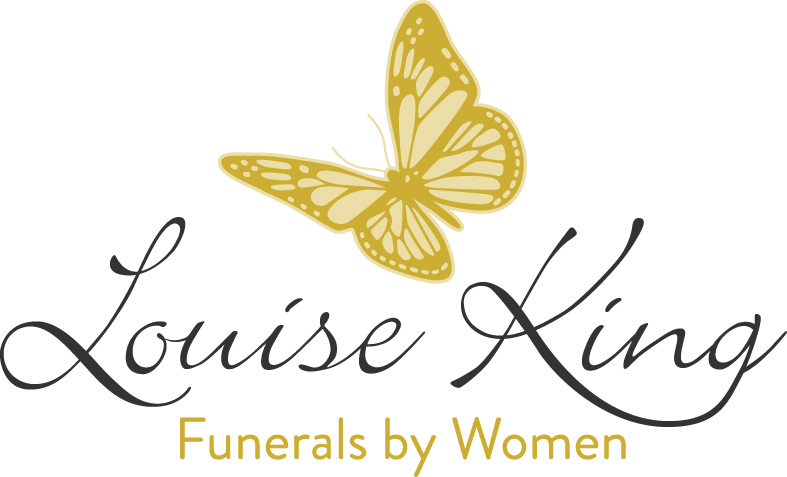 And for all of you family history researchers make sure you look at the GCT online searchable database for the large number of cemeteries that come under their care. You’ll also find some very useful background information on their research page. By “our” I mean Ocean Grove – a lovely corner of Paradise on the Bellarine Peninsula – right beside Bass Strait. Because it’s unique in Australia, it really is wider than our “local” history so I’ve put it up on my Geelong and District Blog and decided it should also be here. And there is no denying that the annual even drew the crowds – just look at the photo! The FULL story and digitised Race Books can be found on my web site. A VERY unique and important part of our history!